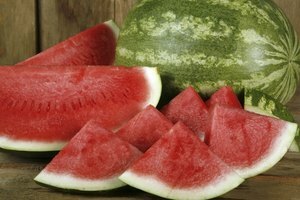 Cucumbers and melons, as their flavor indicates, are close culinary cousins. 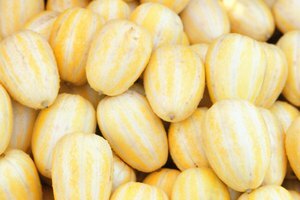 Both are members of the family called cucurbitae, which also includes the pumpkins and any kind of squash or gourd. Cucumbers, with their light, fresh scent and taste, are especially suited to light summer meals. Unfortunately, some diners find that cucumbers make them burp vigorously. Like many plants, cucumbers protect themselves against casual consumption by passing animals. 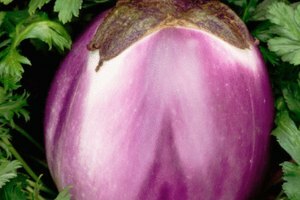 In their case, the defense is a chemical called cucurbitacin, which gives the cucumbers a bitter taste and deters animals and some other pests from preying on them. Humans are less easily deterred and over the centuries have bred milder cucumber varieties. Even these can become bitter if they don't receive enough water during the hottest weather. It is the same chemical, cucurbitacin, that causes humans to burp after eating cucumbers. The traditional American slicing cucumber is a thick fruit, tapering from the middle to the ends, and with a relatively thick skin. The skin is often waxed to help extend the cucumber's storage life. The skin is usually peeled away, partly because of the wax, but partly because it is tough and bitter. 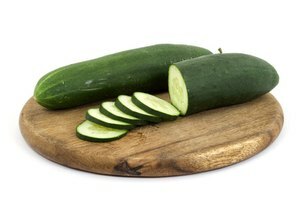 When the skin is left on, the cucumber must be sliced very thin to prevent it from being unpleasant to chew. Slicing cucumbers produces cucurbitacin at the stem end of the fruit and this is where most of the bitter, burp-causing chemical can be found. 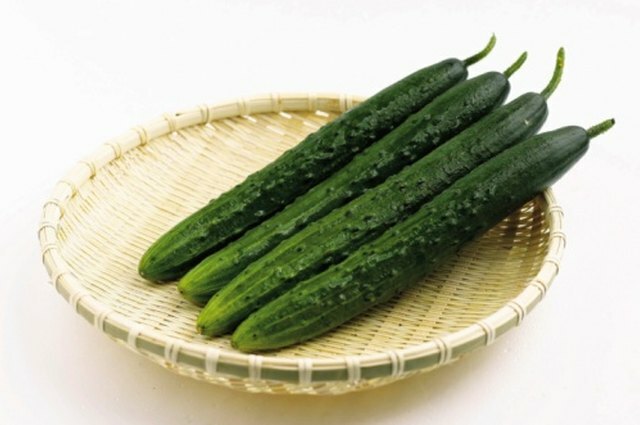 "Burpless" cucumbers are descended from Asian varieties, despite which they are sometimes called English or European cucumbers. 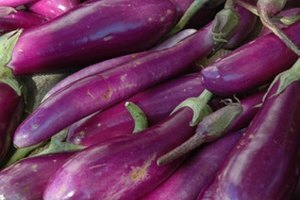 They are longer and more slender than the traditional American variety and the skins are thin enough to eat without discomfort. 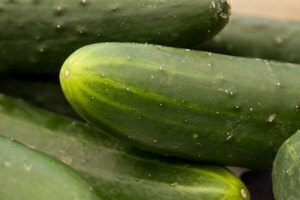 These cucumbers have a pleasantly mild flavor and the seeds remain undeveloped as they mature. Burpless cucumbers manufacture less cucurbitacin than slicing cucumbers in any growing conditions, but the difference is especially marked when heat and drought increase cucurbitacin production. There are numerous suggestions put forward in old cookbooks for reducing cucumbers' unfortunate effects. One suggests cutting off the ends of the cucumber, and rubbing them against the cut sufraces to "draw out" the bitterness. This is effective up to a point, because the stem end of the cucumber is where it produces the cucurbitacin. Other suggested courses of action include peeling the cucumber or scooping out its seeds, either of which can reduce the bitterness and might help with the burping as well.